Set of four Torx size 6 case screws. Suitable for the hx2000 iPAQ range. 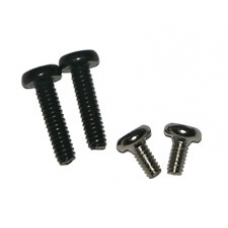 If you have lost or damaged the units case screws these are the correct spare part to secure the unit.